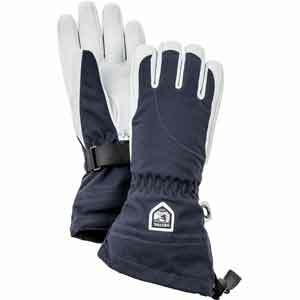 This is the women's model of Hestra's legendary Heli Ski glove, made of a soft leather with a slimmer profile for women's hands. 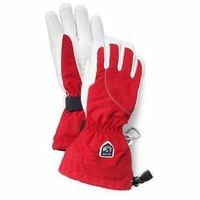 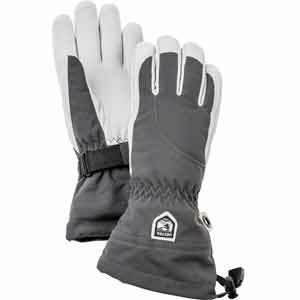 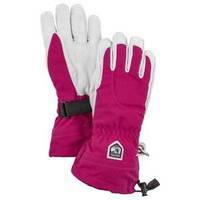 Suitable for those who ski a lot in powder and need an extra warm glove. 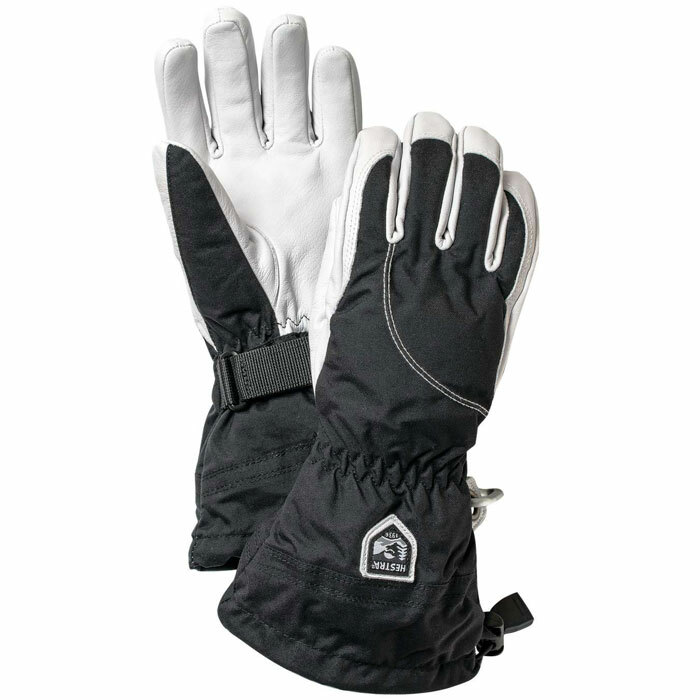 Hestra gloves are high quality and are designed to last.